The title seems a bit counterintuitive to what a bicycle actually is but, yet, the Lopifit truly is the world’s first walking bike. 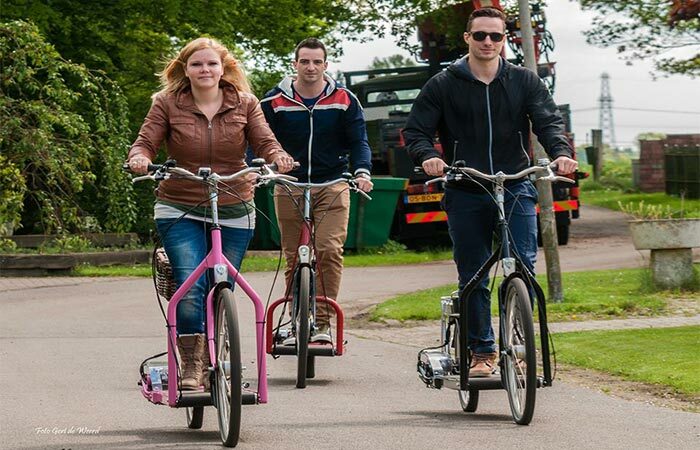 In many ways, it’s a reinvention of the traditional bicycle and there is no doubt that it will take the world by storm since it is unique and a new fun take on electric bicycles. 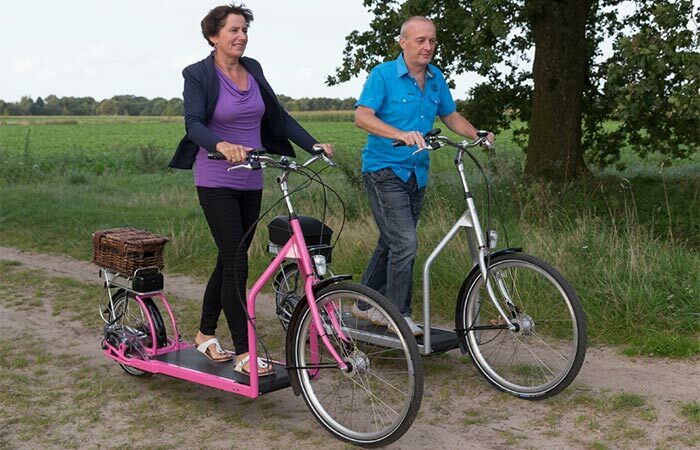 At first glance, the Lopifit seems to be a hybrid between a bicycle and a treadmill but it’s more than that since it is also an electric bicycle. The Lopifit is the new way to not only get the benefits of actually exercising on a treadmill but to actually be able to enjoy the outdoors while doing so. The Lopifit is a new way to get out, have fun and get fit. It is, technically speaking, an electric bicycle and, as such, features electrical assistance in the form of a Quantum Motor that is wrapped in steel. It works by pushing back on the treadmill which activates the motor which allows you to reach the speed of a regular bike by just walking alone. If you’re going down a hill, a free roll function is activated and to brake, you simply pull the brake lever and the motor shuts off completely. Using a Quantum Motor, the Lopifit has a range of 55km and can easily reach the speed of a normal bicycle by simply just walking. The Lopifit has an impressive range of 55 km (34 miles) and even features a cargo rack, LED lighting and a battery indicator. You can purchase the Lopifit in 6 different colors. Check out the video below.